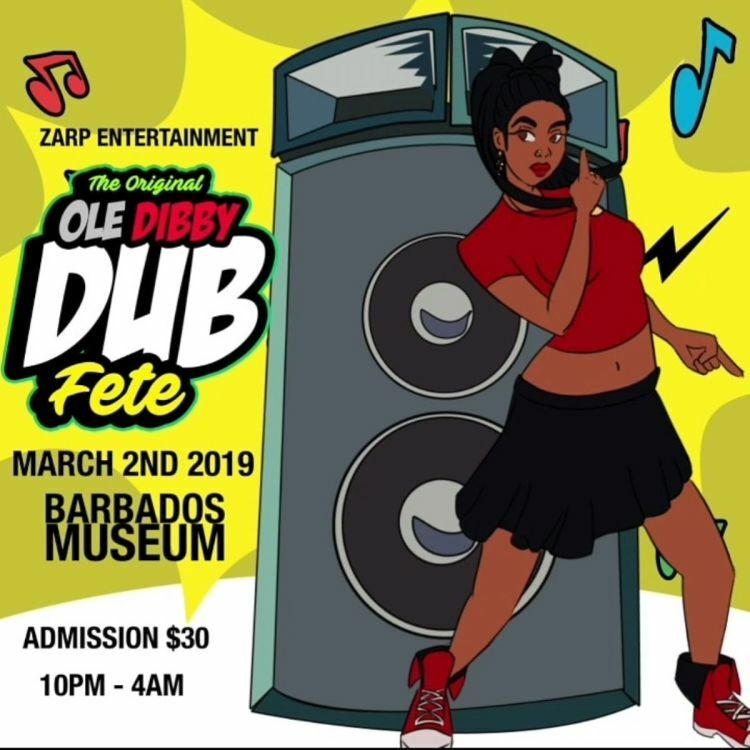 ZARP Entertainment presents The Original Ole Dibby Dub Fete at The Barbados Museum & Historical Society. 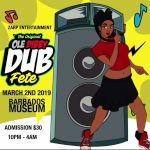 DJs will be selecting only the hottest Jamaican and Bajan dancehall, bringing back memories. Live performances by Kid Site and Rankin Ricky. Box Offices: A & B Music, Sheraton Centre; MPowered, Sky Mall; call Ingrid at 245-8686, DM nataliecburke on IG or PM Natalie Burke on Facebook.